Tired of all that rushing around from one side of the country to another, with an eye on the clock worried about not making your tee time? 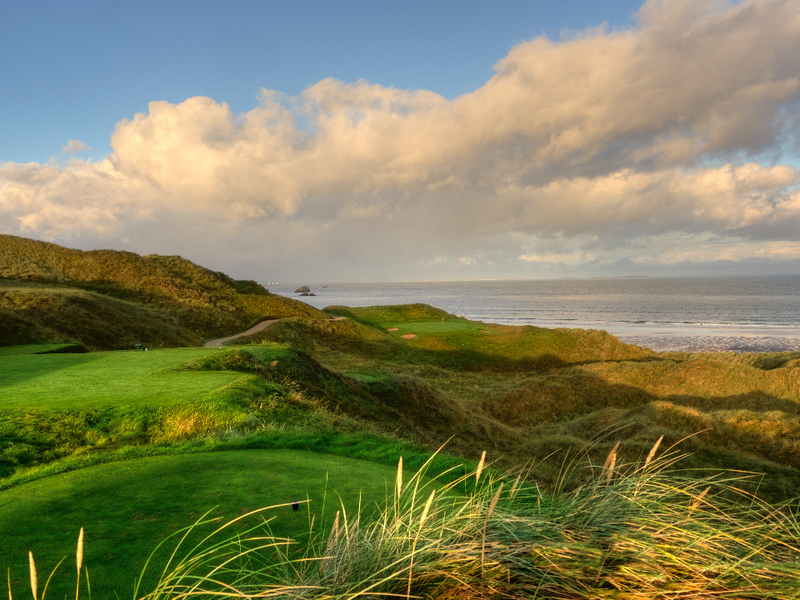 Our Baker’s Dozen Killarney can be your answer – Stay and Play the famous golf courses in Southwest Ireland. 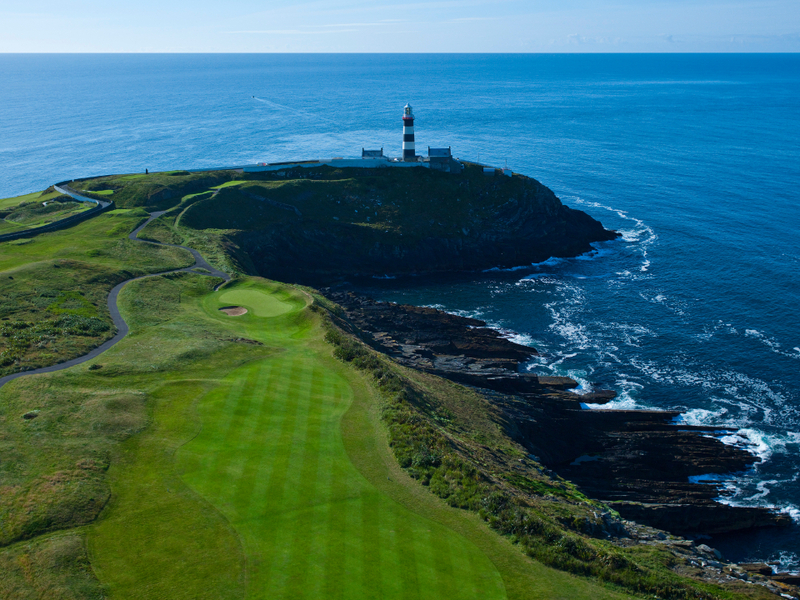 Golf International invites you to savour the best in Irish hospitality with a flavor of old-world charm. Our Killarney Baker’s Dozen places you in one of the most popular locations in Ireland. This bustling town is just 2 hours from Shannon airport in the Southwest of Ireland. Our carefully selected accommodations sets you right in the center of all the action to sample some of the world’s best golf, sightseeing, shopping, and extraordinary scenery. 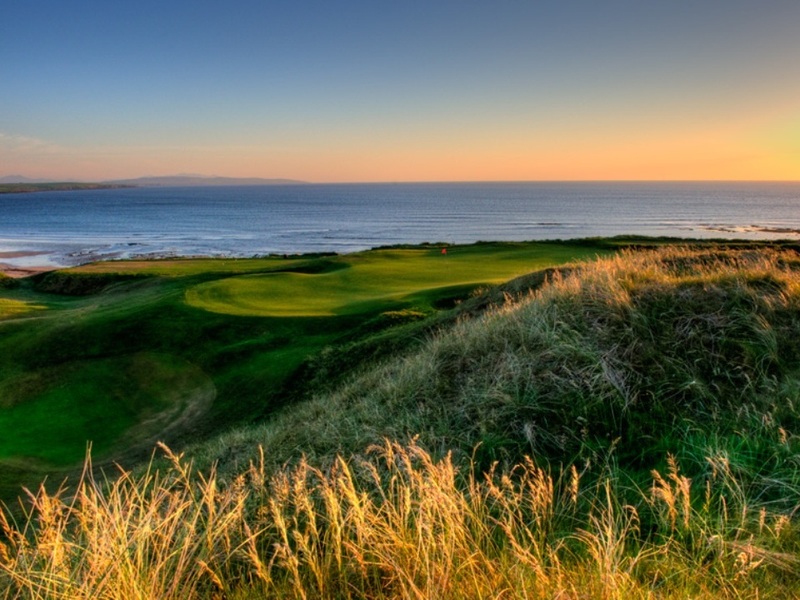 Spend 7 nights in Killarney and play Ballybunion Old, Tralee, Waterville, Killarney Killen, Dooks and Adare Manor Courses. 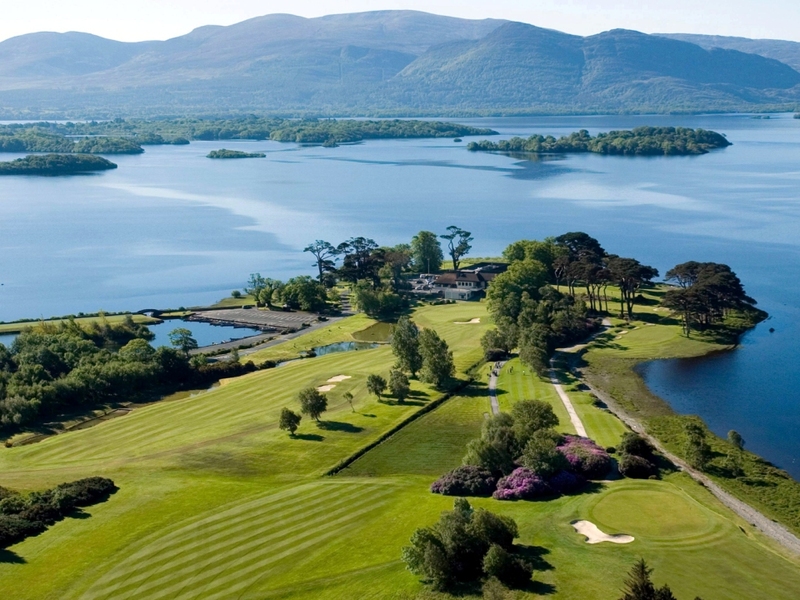 Golf has been played here – in majestic surroundings amidst the famous Lakes of Killarney – since the 19th century, hence the oft-heard referral to its being a “golfer’s dream”. Among the better holes on the Killeen parkland course are the 1st which follows the curve of Lough Leane’s shore, the stunning par three 3rd also along the water’s edge and the 13th – a long par 4. 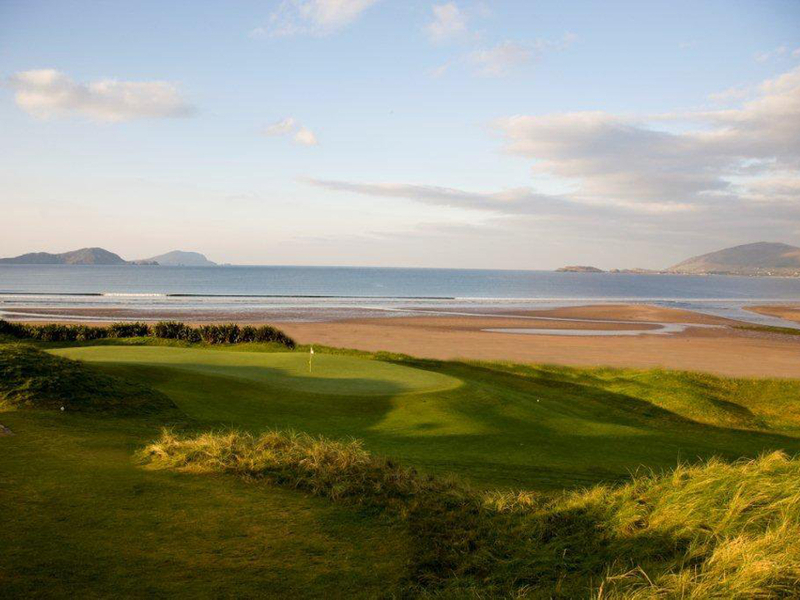 Dooks – derived from a Gaelic word meaning “sandbank” – is a testing 18-hole links situated in one of the most picturesque corners of the Ring of Kerry. 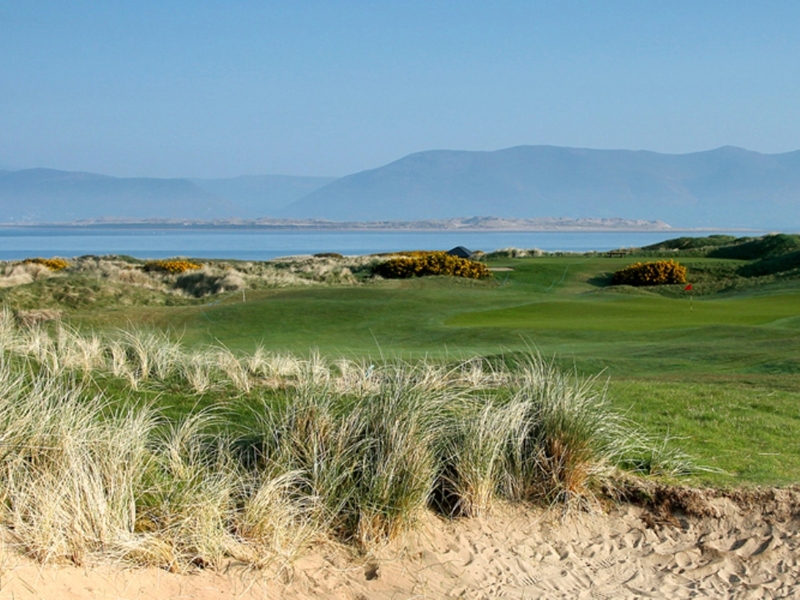 The course is laid out on one of three stretches of sand-dunes at the head of beautiful Dingle Bay.